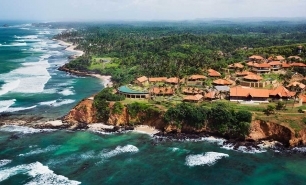 Cape Weligama is located on the southern tip of Sri Lanka and occupies a 12 acre promontory overlooking the Indian Ocean. 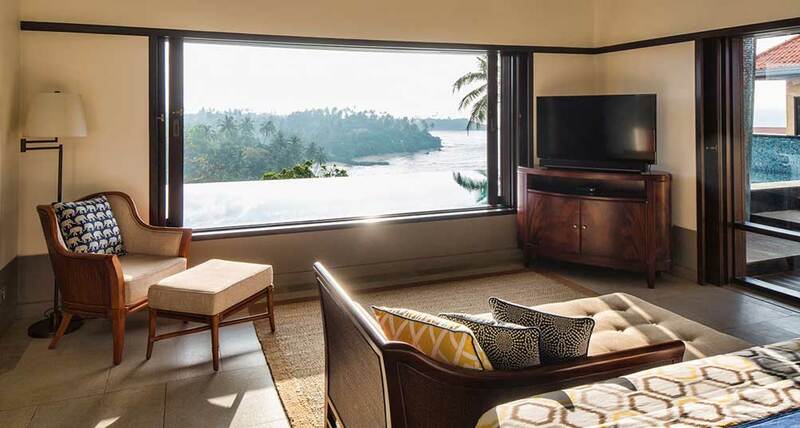 This prime seafront location affords guests breath-taking views and the opportunity to enjoy beautiful sunsets throughout the year. 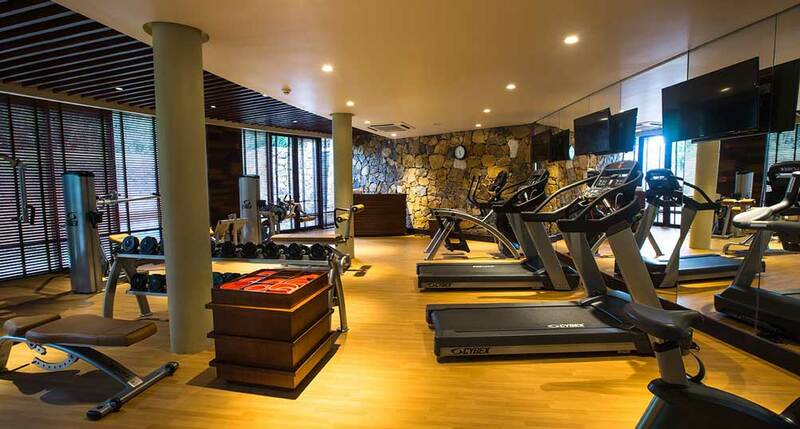 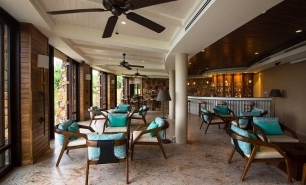 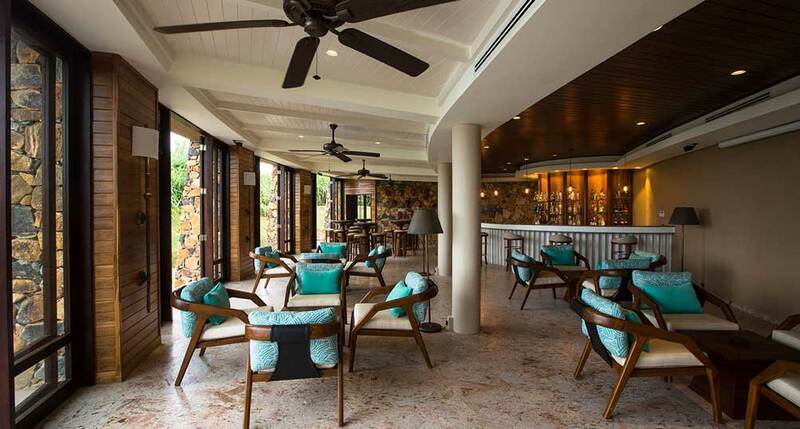 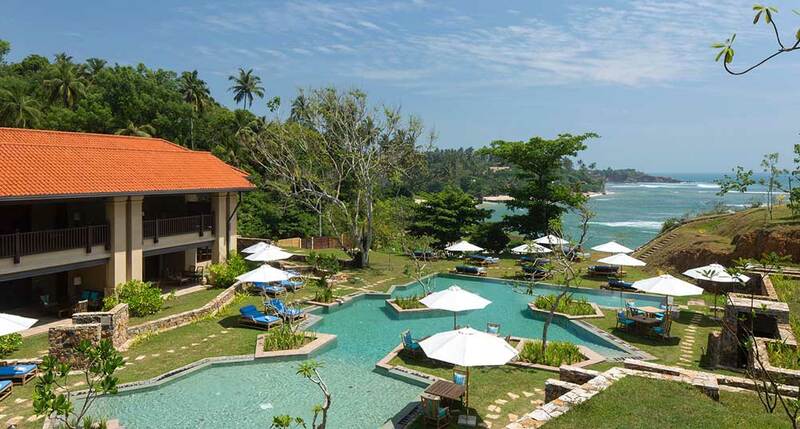 The resort is 30 minutes by car from the city of Galle and a number of small villages and communities can be found in the surrounding area, ensuring plenty of opportunities to take in the sights and history of Sri Lanka first hand. 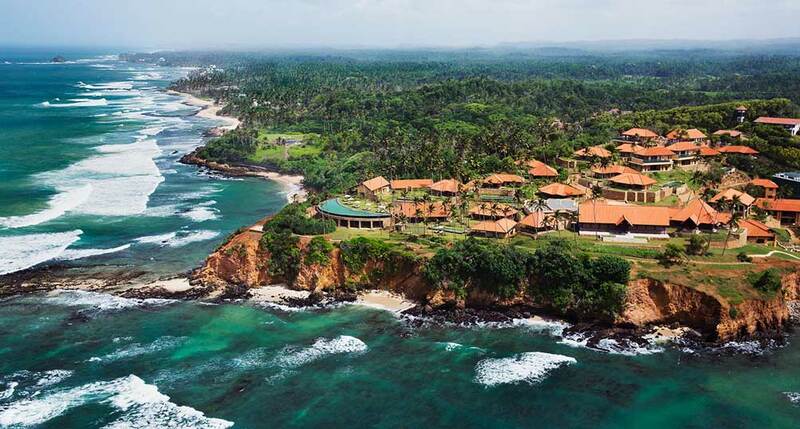 There are two beaches that are directly accessible from the resort, one of which has a reef-protected swimming area and beautiful beaches. 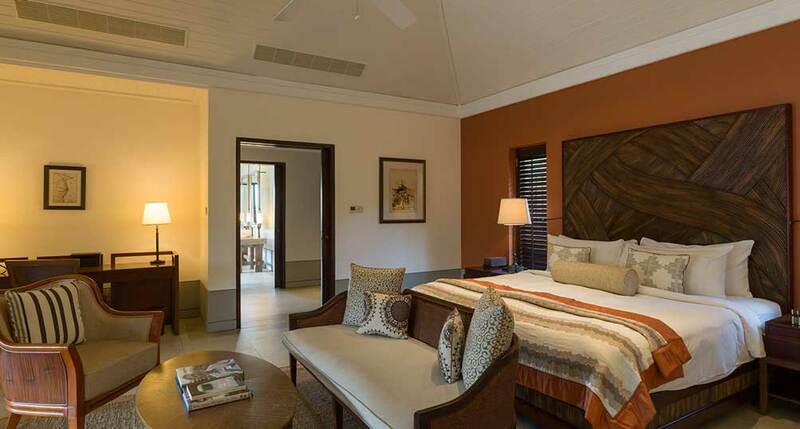 Electric buggies are available to help guests get around the site. 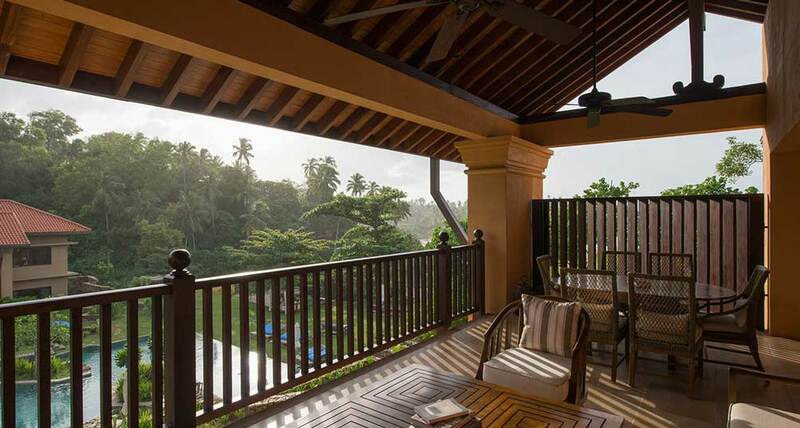 The stunning views that can be enjoyed from practically every corner provide a perfect backdrop for relaxing walks. 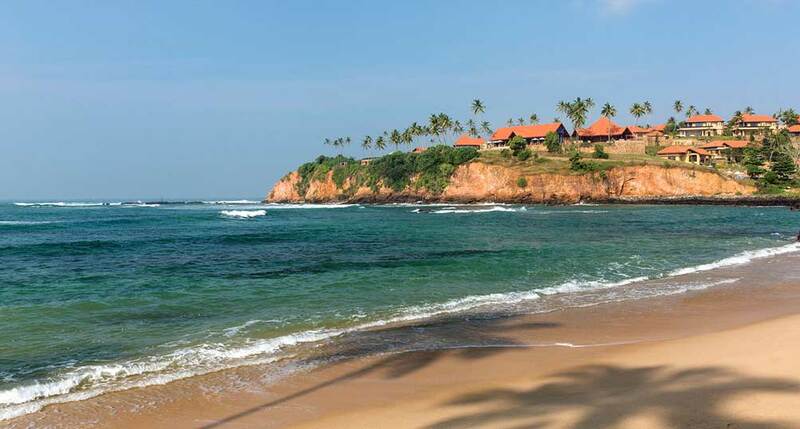 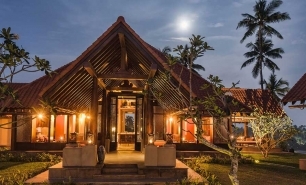 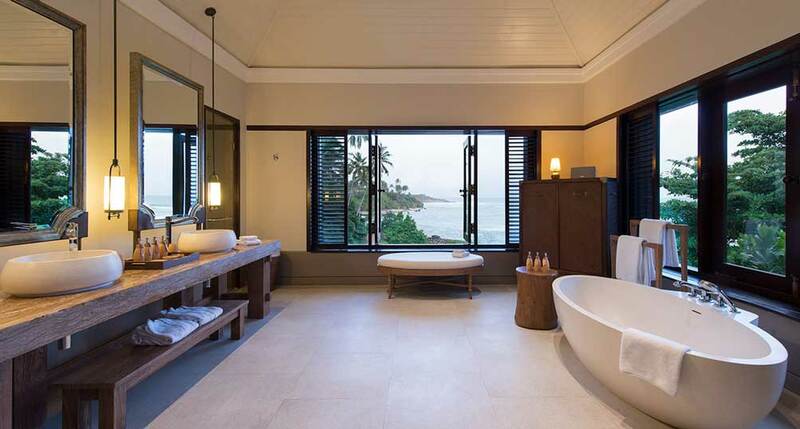 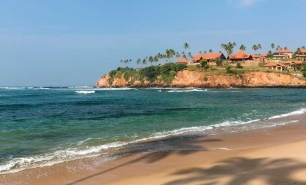 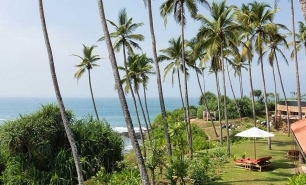 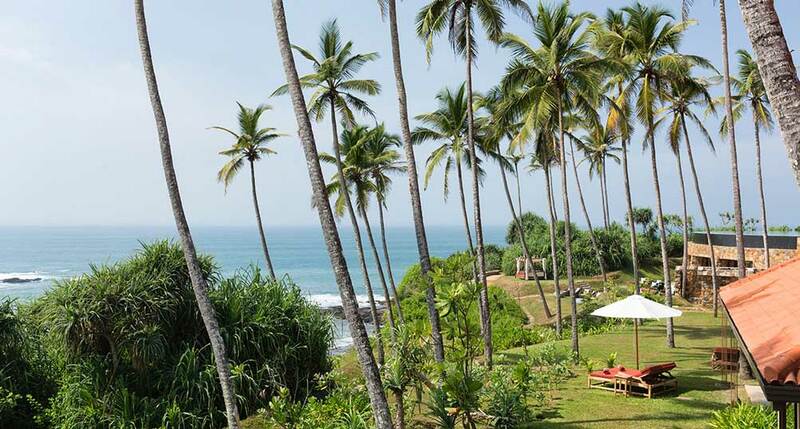 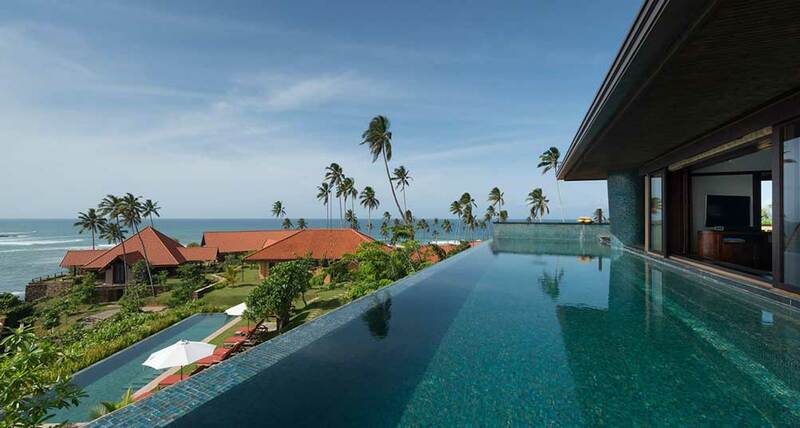 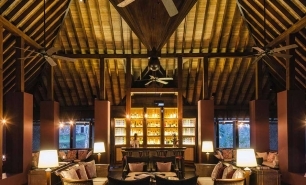 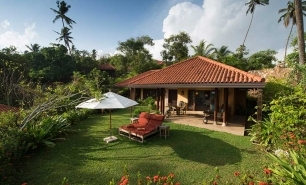 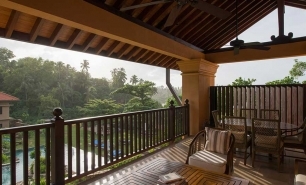 The accommodation at Cape Weligama is designed by Lek Bunnag and arranged so as to create the sense of staying in a traditional Sri Lankan village. 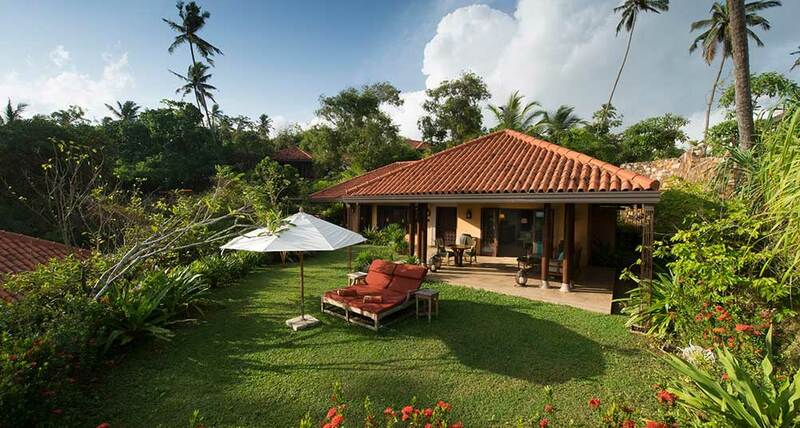 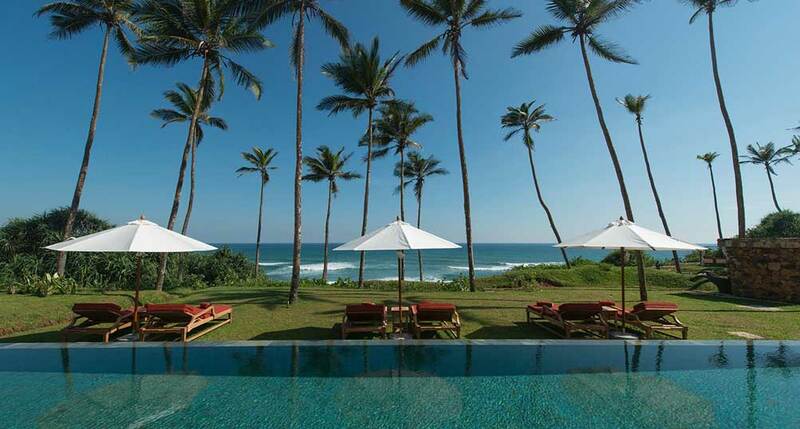 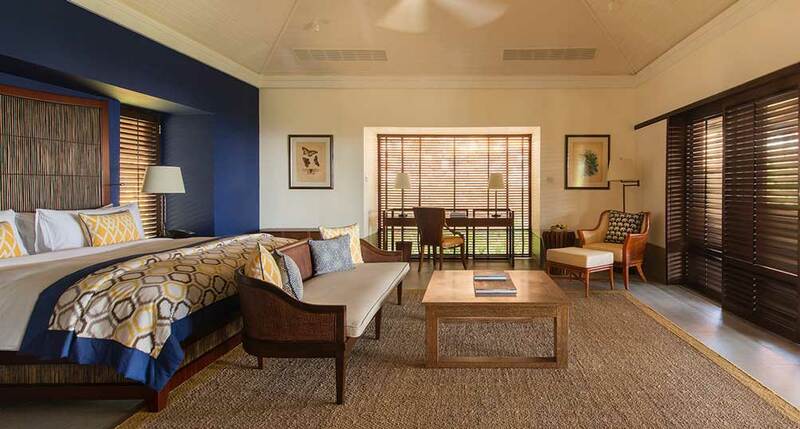 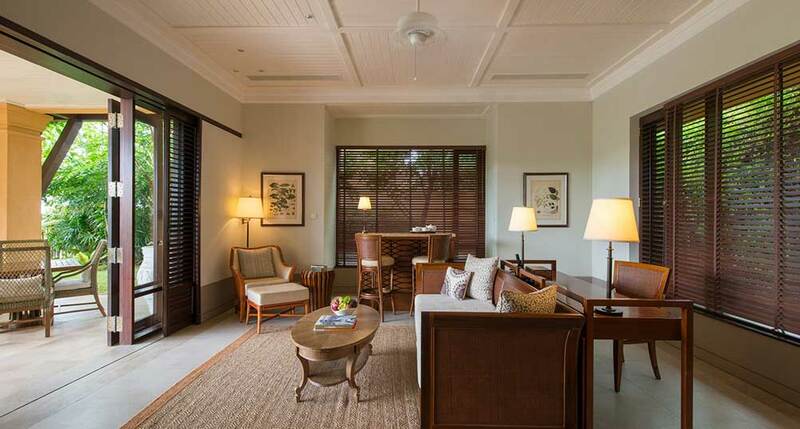 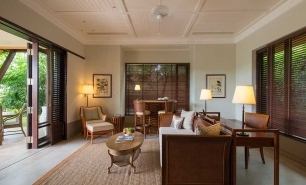 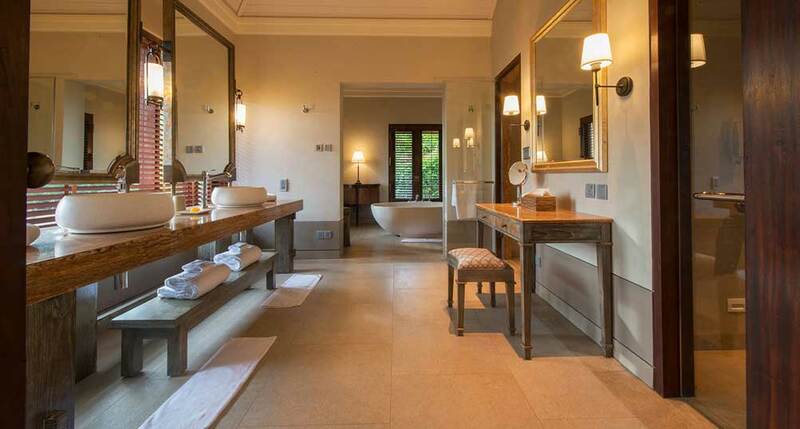 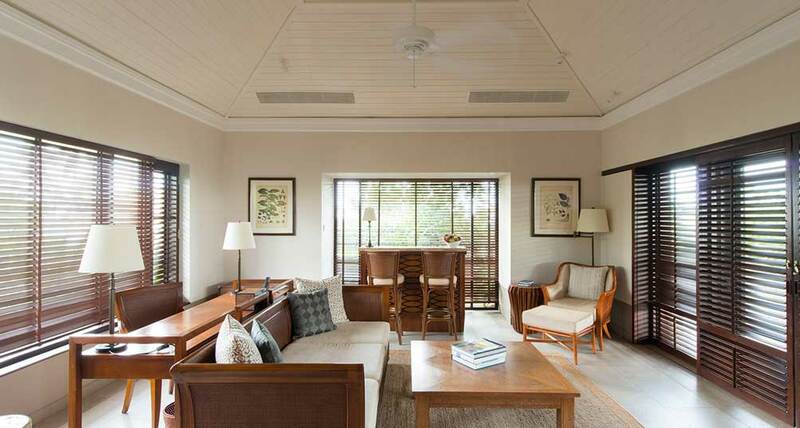 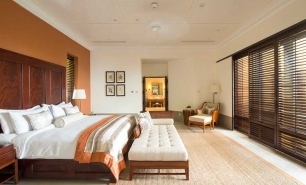 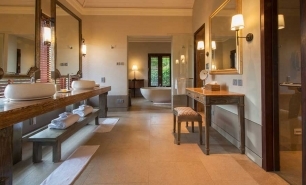 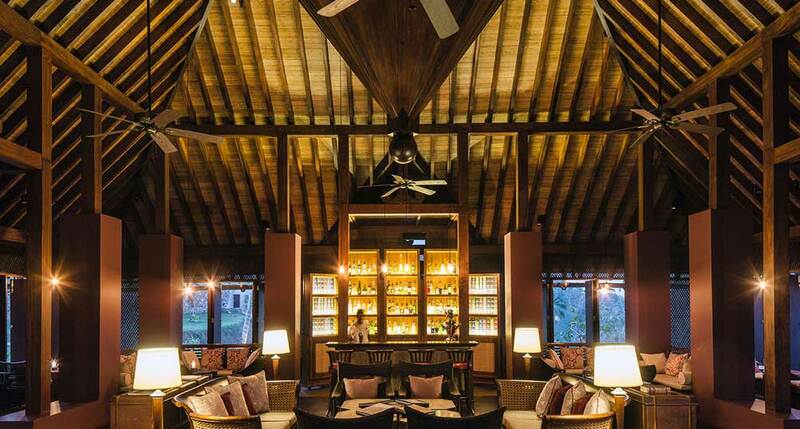 Each of the residences is set within a traditional ‘Watta’ Sri Lankan garden. 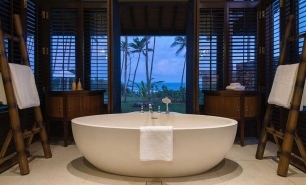 The residences are divided into Ocean, Premier Ocean, and Grand Ocean residences, measuring 130, 176 and 195sqm respectively, and each comes complete with an intimate, cosy style, beautiful views of the ocean and an expansive veranda. 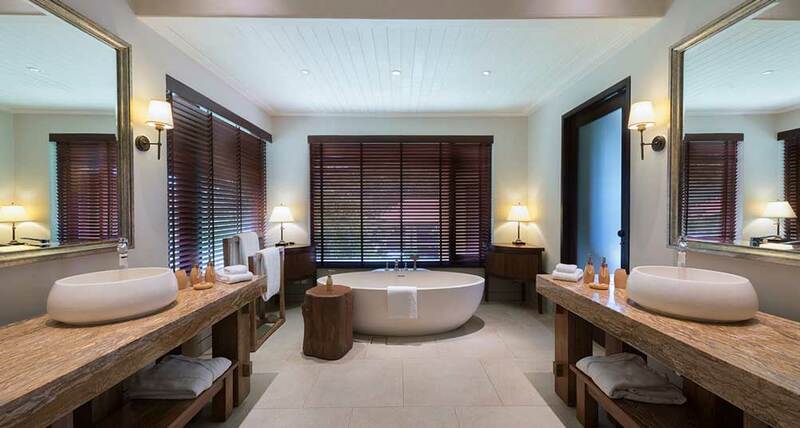 The Family Junior Suite measures 128sqm, has two bedrooms, each with its own bathroom, and a large terrace. 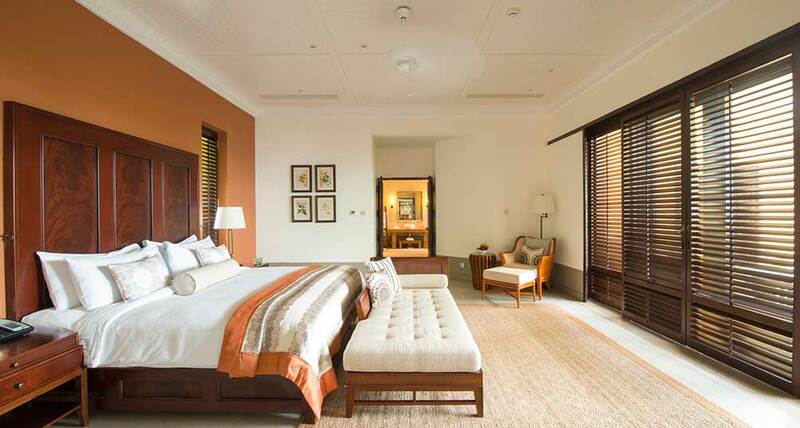 The Master Suite has a similar layout, though is slightly larger at 145sqm. 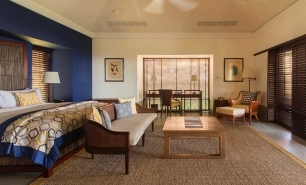 These two suites can be connected to accommodate larger groups or families. 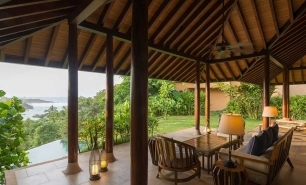 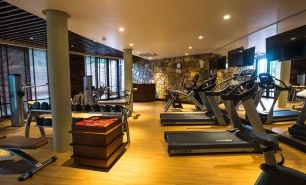 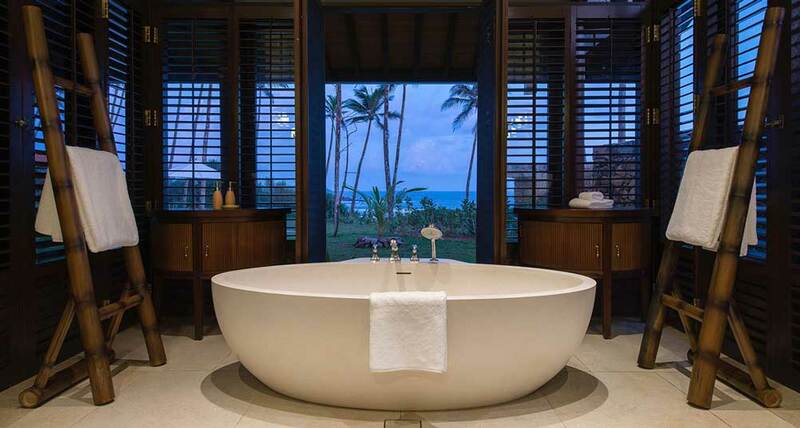 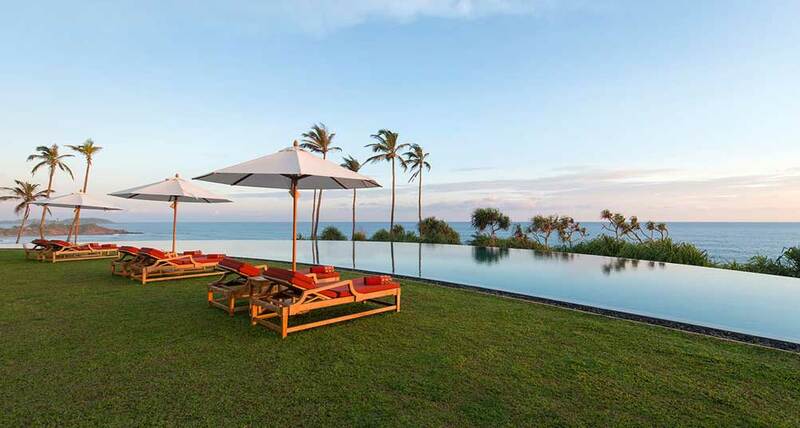 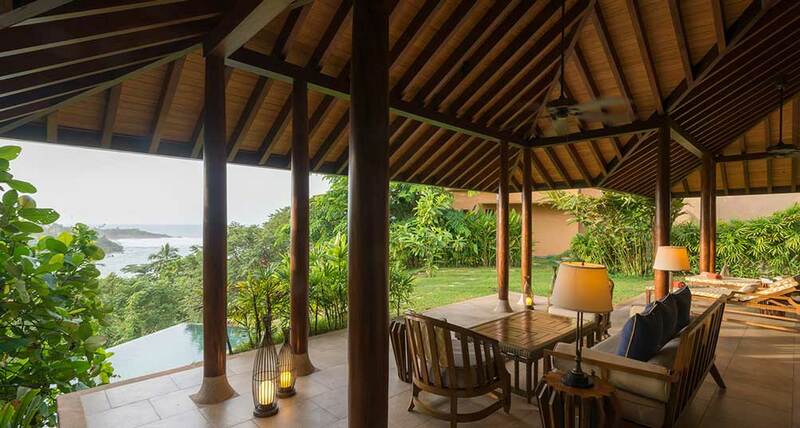 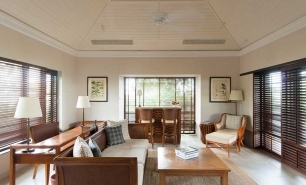 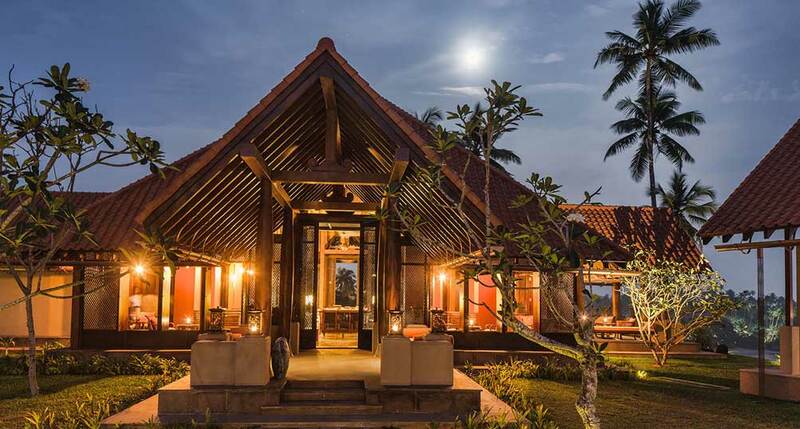 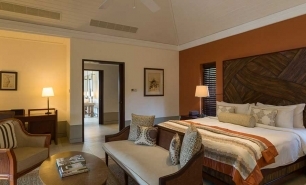 The Cape Weligama Residence is the most impressive accommodation on the site, measuring 307sqm, and comes with two bedrooms, a private pool offering panoramic ocean views, and large terraces on both floors of the complex. 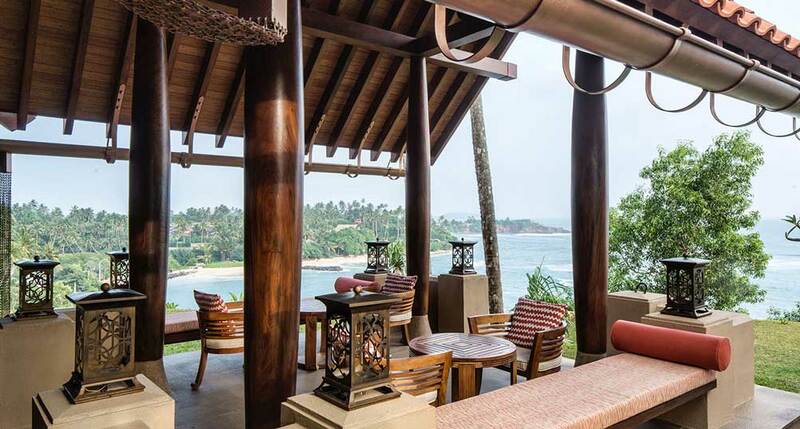 The De Mauny Dining Pavilion has a large terrace overlooking the sea, and serves cooked-to-order dishes. 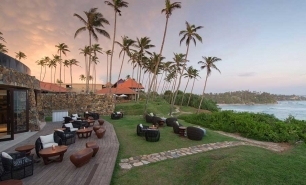 Kumbuk serves traditional spicy Sri Lankan curries in an al fresco setting where a cutlery-free approach is actively encouraged. 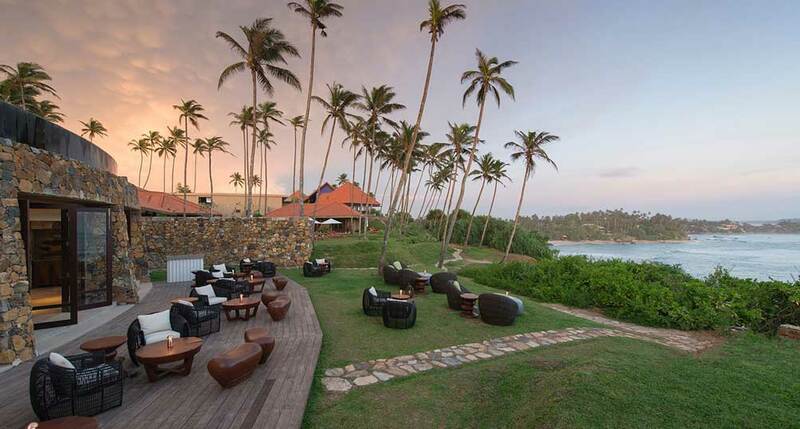 Misaki serves teppanyaki cuisine and is located on the edge of a cliff and has truly spectacular views while the Taylor Pavilion serves traditional Ceylon high tea and is the perfect location in which guests can relax and enjoy selection of cocktails and spirits are including wide selection of wines. 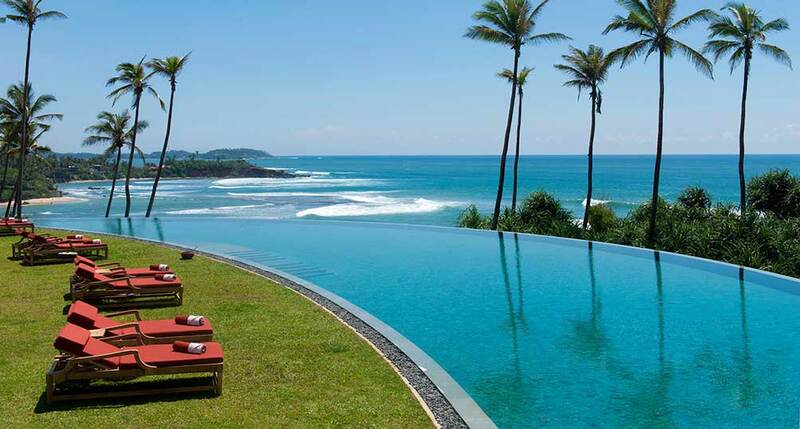 The centre-piece of the hotel is undoubtedly the 60-metre crescent shaped infinity swimming pool which overlooks the Indian Ocean. 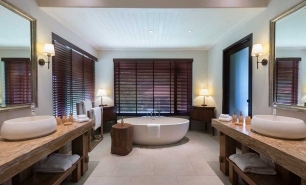 There are a number of activities to keep guests entertained, including swimming and snorkelling in the aquamarine bay and excursions to nearby coves and caves. 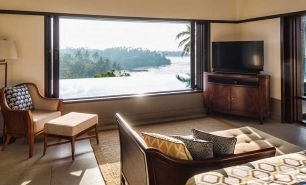 Whale and dolphin watching are popular activities, while further inland, boat and kayak trips can be arranged to take guests across Koggala Lake while in-room spa facilities ensure that guests can enjoy relaxing massages from the comfort of their own residences, with treatments using natural, locally grown spices and herbs.